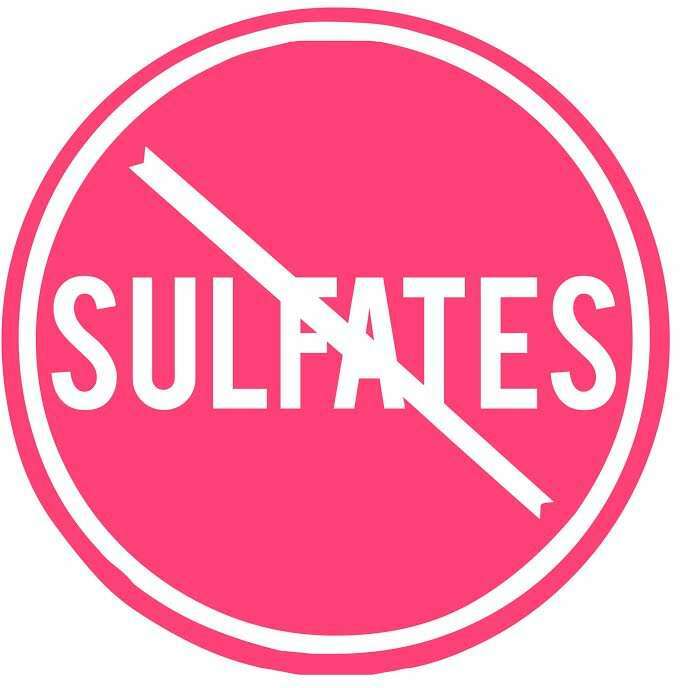 Understanding sulfates can help you choose the right moisturizing shampoo. 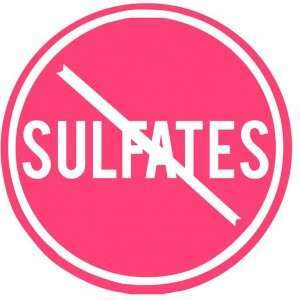 Sulfates get included in most soaps and detergents because they create a nice, rich lather. This substance isn’t dangerous, but it does dry out skin and hair which contributes to split ends, frizz, dry scalp, scalp irritations and breakouts, brittle hair, hair loss, and dull, unruly hair. Sulfates appear on ingredient labels as sodium laurel sulfate, sodium laureth sulfate, or sodium lauryl sulfate and may be abbreviated as SLS. 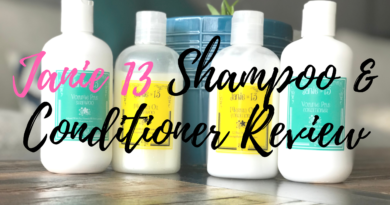 Thankfully, many companies make sulfate-free shampoo, and the list below can take the headache out of choosing the right one. Pureology offers a hydrating shampoo without sulfate that also guarantees your hair color will last. They promise the highest quality shampoo available and have garnered almost exclusively 5 star Amazon reviews. This brand also makes similar shampoos that smooth, add volume, and repair. A single bottle of Pureology shampoo costs $25, but the concentrated formula and hair-coloring savings should make up for high price. Buying this shampoo is also guilt-free, because Pureology does not test their products on animals. Burt’s Bees moisturizes and rinses clean. This shampoo is natural, not tested on animals, and contains no sulfates. The writer and other reviewers agree that this product smells amazing and leaves hair soft and voluminous. The only person to leave a bad review said that it made their hair dry and oily but they used it as an excellent body wash. Burt’s Bees also offers shine enhancing, volumizing, and tear-free, baby shampoos for $8. Desert Essence Shampoo provides a shampoo in coconut, Italian red grape, raspberry, lemon, and green apple scents that promises moisturized, shiny and rejuvenated hair, even if it is over-processed. They also offer replenishing tea tree oil and fragrance free shampoos without sulfates. Desert Essence shampoo costs approximately $10. They use organic ingredients and do not test on animals. According to reviews, this product may not be best for people with oily hair, but most say that it leaves their hair with bounce and a lasting clean. Organix Nourishing Coconut Oil Shampoo gives hair strength and bounce. Organix shampoos contain no sulfates or parabens, and they are safe for color treated hair. This company also offers luxurious sulfate-free shampoos made from Moroccan argan oil, Brazilian keratin, biotin and collagen, coconut oil, lemon extract, tea tree oil and more. These shampoos cost $8 and are not tested on animals. People stated in the reviews that this shampoo gave them just the right amount of moisture at the bottom and lack of oil at the scalp. Desert Essence and Organix had considerably more reviews on Amazon. This is probably due to a combination of price and availability. That may very well account for a higher percentage of negative reviews. Each of these shampoos provide unique benefits for you to choose from. Hair care companies have ensured that a shampoo without sulfate is available for all hair types, so that the choice to go sulfate-free costs nothing and offers the healthiest, prettiest hair. 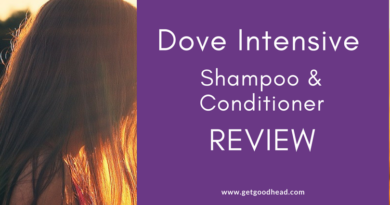 To find more sulfate-free shampoo, click here! OGX may be sulfate free, but their shampoos have Sodium C14-16 Olefin Sulfonate which is just as harsh on your hair and skin as SLS (Sodium Laurel Sulfate). Their conditioners have isopropyl alcohol and I used their product for three weeks before throwing it out after I broke out in terrible sores. They have many ingredients that are very common allergens in both their shampoo and conditioner. I have a very sensitive scalp that has an allergic reaction to many chemicals and when I used the conditioner the reaction was like I had left bleach on my scalp for too long. I don’t understand why they would put a drying agent in a conditioner. I’m currently speaking with their customer service about refunds since I can’t use the products I bought at all now.